hd00:05Cool Particle Trail - Colorful Light Drops - 08 - Fast flying colorful particle trail for your art and holiday projects. hd00:04Time lapse of rush hour traffic in busy city street shot out of focus, bokeh background. hd00:11ALANYA - AUG, 16, 2017: View from swimming ship to old towers and walls on coastline at night. Alanya is one of most inexpensive resorts but with first class service. Bokeh. C300 canon. 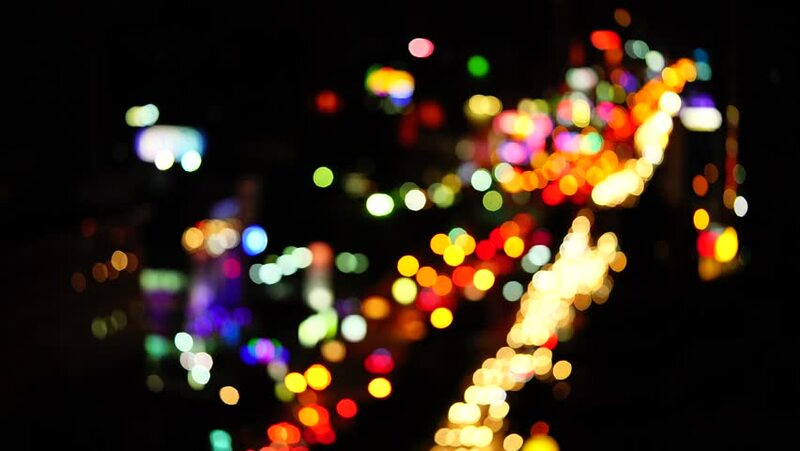 hd00:17Defocused blurred of traffic lights abstract bokeh background, transportation background concept.